Today the Mail on Sunday published an article referencing DFID’s work through partner organisations in Syria: Charity begs for foreign aid from Britain to use 3D printer to build new legs for child, 10, blown up by 'barrel bomb' in Syria. As the second largest bilateral donor to the humanitarian response in Syria since 2011, UK aid is at the forefront of the humanitarian response. Since 2012, we have committed £2.71 billion, our largest ever response to a single humanitarian crisis. Across Syria and the region, we have provided over 27 million food rations, over 13 million medical consultations, nearly 11 million relief packages, and over 10 million vaccines. The work of the UK government is delivered across Syria by agencies with proven expertise and track records. These have to pass robust due diligence processes before they can receive funding and our programmes have tight financial controls in place to ensure our aid reaches those who need it. Our partners are carefully chosen based on their ability to deliver value for money. DFID is currently funding 18 agencies implementing projects in Syria. These include UN agencies, international NGOs, and some private sector companies. In addition, through the DFID Conflict, Stability and Security Fund (CSSF) portfolio we are working alongside other donors, providing funding to private sector organisations, NGOs and Syrian partners. Aside from the UN and the International Committee of the Red Cross, we have agreed with partners not to disclose publicly their identity because doing so could put their staff at risk. 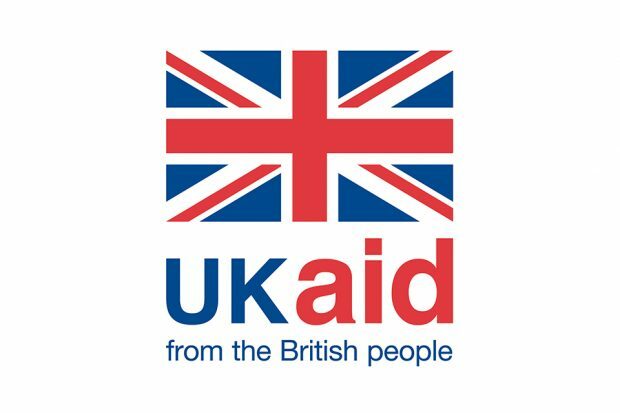 Agencies that are unsuccessful in securing bilateral funding from DFID will have further opportunities to bid in the future, or where relevant to receive funding through agencies that do receive bilateral DFID funding. I trust NGO Chief Executives remuneration package form an integral part of DFID robust due diligence assessment. Many whom command salaries in excess of £500,000!